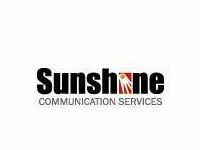 Sunshine Communication Services, Inc. has been in the business of providing a economical 24-hour live telephone answering service since 1974. We offer both companies and individuals top-class bilingual answering services at competitive rates. 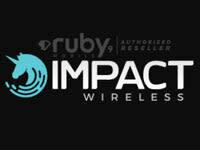 Impact Wireless has been in the cellular industry for 20 years. 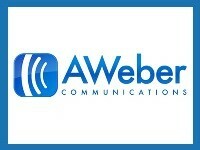 We have partner with MCS Telecom to bring you the most game changing wireless service EVER! Indivar is a leading ERP software development company in Mohali, India that provides customized ERP software and IT solutions to streamline the businesses. Founded September 2000, Active Business Solutions is the premier software solutions company focused on helping companies transition onto becoming true eBusinesses. 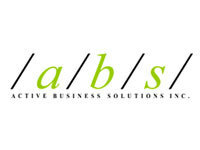 As a complete solutions provider, /a/b/s/ leverages on the latest technologies and applications to provide its customers with robust, cost-effective and secure solutions to meet their unique needs. AWeber develops and runs an opt-in email marketing service used by over 120,000+ small businesses, bloggers and entrepreneurs around the globe. Our web-based tools help businesses grow by staying in touch with customers and prospects through email. By leveraging the skills and capabilities of our partners, we?re enabling mashup technology to extend throughout the enterprise for a seamless interactive desktop. 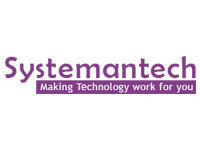 Our software continues to pioneer, bridging the gap between the enterprise and the hosted solution. Online PR Media is the place where traditional media press releases are supercharged with multimedia, social media, and search engine optimization, to give you the most visibility for your news releases. 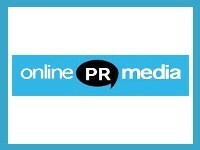 Online PR Media offers affordable multimedia press releases that achieve high search engine visibility -- putting your message in front of the right people at exactly the right time. We?ve combined all of the features that internet marketers, business owners, and journalists have asked for in an online press release distribution site. Our SEO press releases, multimedia press releases, and newswire press release distribution put your news in front of the right people at the right time. SiteGround can host your existing software or you can select from a number of solutions that SiteGround offers and will host it for you at the best price on the Internet. 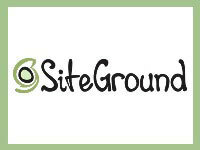 O4BO will integrate that software hosted by SiteGround as part of any of the O4BO bundles. 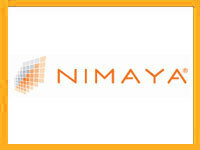 We are an IT Outsourcing and Solutions provider company. We provide broad range of IT services portfolio from simple manpower augmentation to a complete outsourcing of technical support operation. We provide quality assurance base on ITIL framework and global standard best practices that will definitely improve your IT Service Management process. 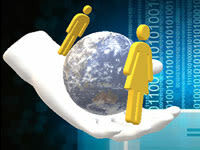 We employ competent and credible IT professional. We offer best of breed solution in the field of Networking, IT Security, IT Infrastructure Management and IT Service Management. TANGENT is a mathematical condition where a line makes a single point of contact with a curve or circle, touching but never intersecting. 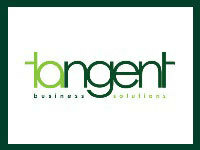 At Tangent Business Solutions, we commit to be your constant businesses partner. Always with you but never intrusive. We make sure that you get the business support that you need so that you can focus on your core business. With our combined professional experience in Finance, Taxation, Organizational Development, Statutory Compliance, and other support functions, we guarantee that you can leave the worrying to us. Yondu is a technology solutions company established in 2001 and is a subsidiary of Xurpas and Globe Telecom. 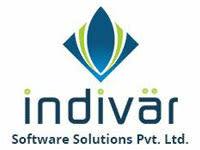 We develop software and provide I.T. 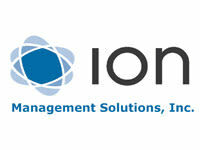 professionals for companies in the pharmaceutical, banking, BPO, telecommunications and manufacturing industries. We are one of the top mobile content providers in the Philippines and a preferred partner of telcos here and abroad. We've received an Innovation Award from the Internet and Mobile Marketing Association and was among Red Herring's Global Top 100 Companies for innovative mobile content and applications. 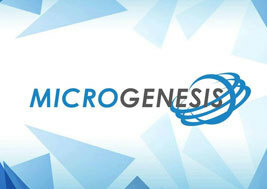 Microgenesis is a leading information technology solutions provider in the Philippines. Starting off in 1998 as a software company, it has rapidly evolved into a system solutions provider that is now witnessing strong growth rates over the years. The clientele of the company are mainly the top 5000 corporations in the country, crossing through various industries that include banking and finance, manufacturing, trading, service providers, among others. Microgenesis is known in the industry as a company that has built strong relationships with its customers through its business philosophy of being a trusted partner for its customer.